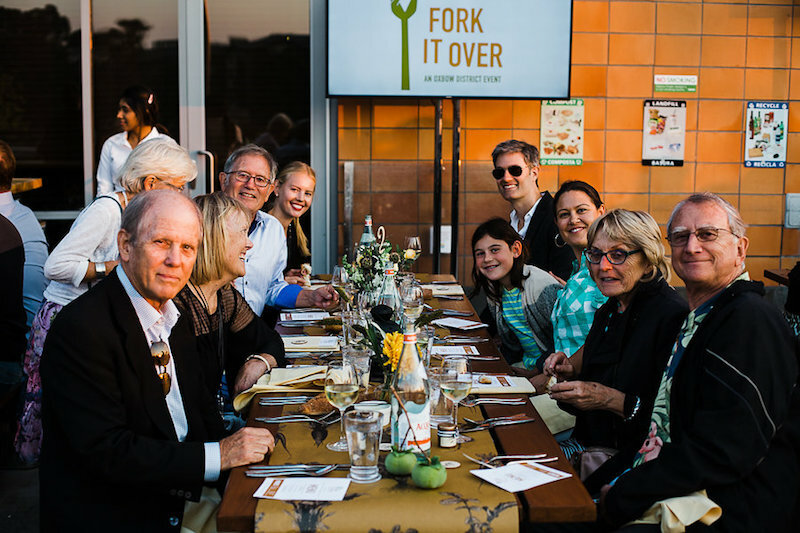 The 6th Annual Fork It Over, held September 16th at Oxbow Public Market, raised $100,000 to support the Community Action of Napa Valley (CANV) Food Bank. 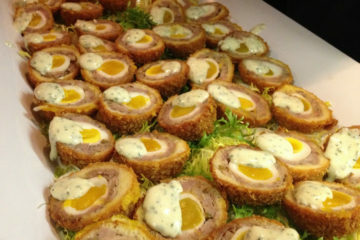 120 guests enjoyed live music, wine and food at this Oxbow District-wide event. The evening began with a reception in the Copia gardens featuring CIA at Copia chefs, several of Oxbow Public Market’s artisan merchants and Oxbow District wineries, with music provided by Hot Roux, underwritten by Uncorked at Oxbow. 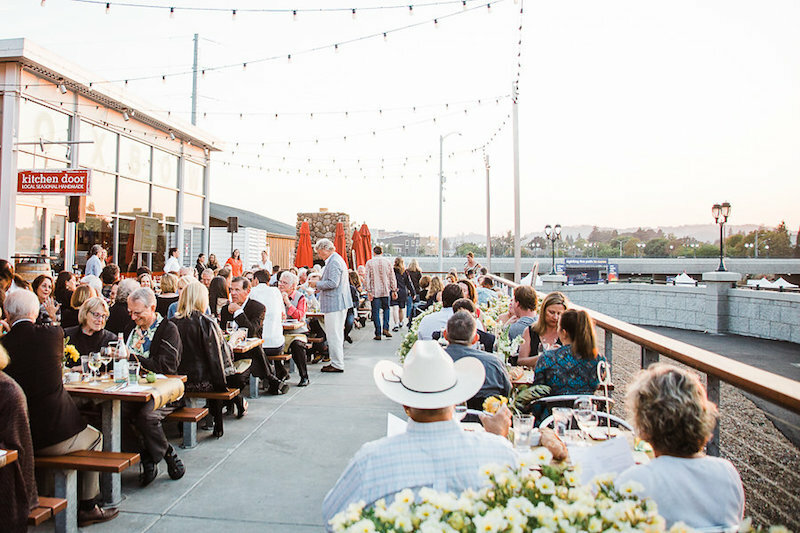 Following the reception a special four-course dinner created by Michelin Star Chef Ken Frank of La Toque, and Chef Todd Humphries of Kitchen Door at Oxbow, was held on Oxbow Public Market’s River Deck. 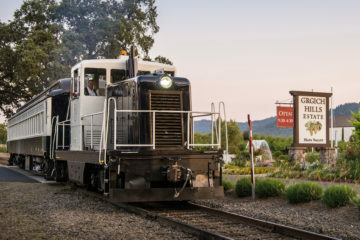 The live auction featuring curated food, wine, art, and travel experiences generated plenty of spirited bidding and excitement under a pleasant Napa Valley evening. 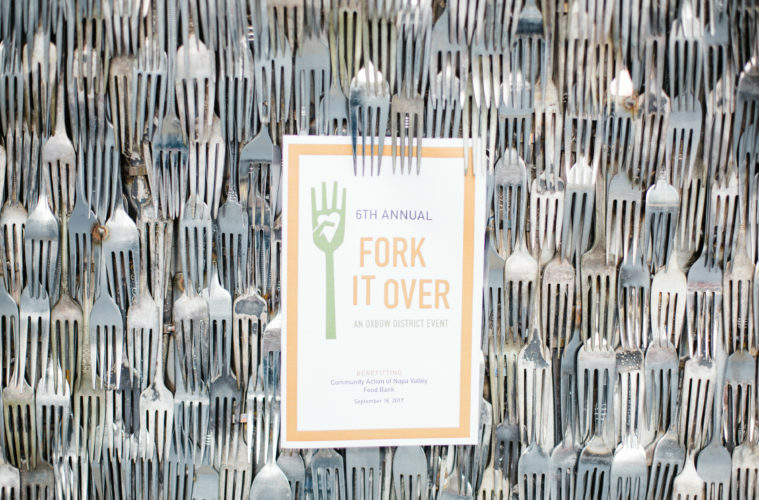 Funds raised at the 2017 Fork It Over event support the Food Bank’s Nutrition Education Program, focused on teaching the community, including young children, about the importance of incorporating healthy choices into their lives. 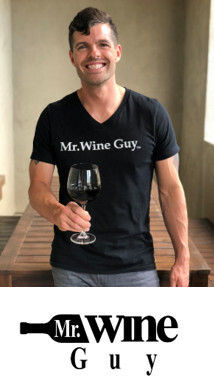 The 7th Annual Fork It Over benefit is scheduled for September 15th, 2018. 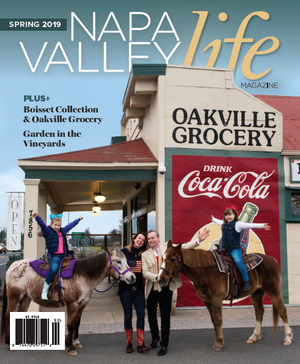 For more information, please visit www.oxbowpublicmarket.com. 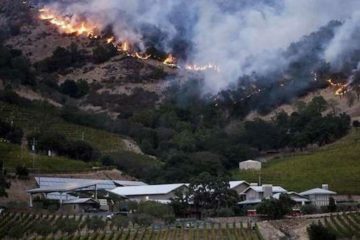 Napa and Sonoma – Open for Business!